100% Authentic, brand new in the original box. 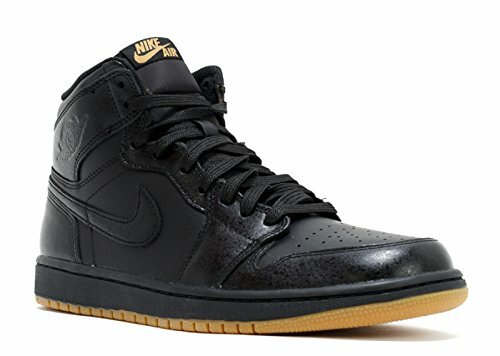 The Air Jordan 1 Retro High OG captures the classic style of the Retro 1 and blends it with the Nike Air branded Retro. Features a gum outsole with premium leather with graphic details.